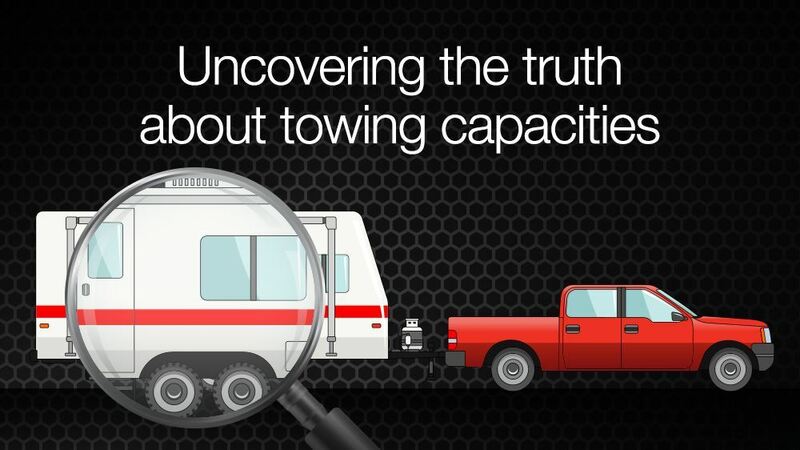 Mike from Adventure Curated explains 6 things he wished he knew before he started towing. 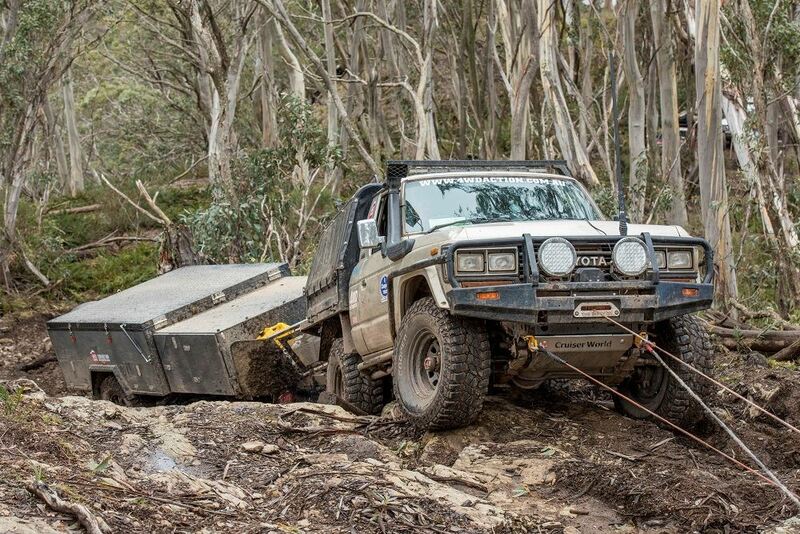 Towing on bitumen or a flat surface can be a walk in the park, but when it comes to off-road towing that’s when common sense and experience is put to the test. 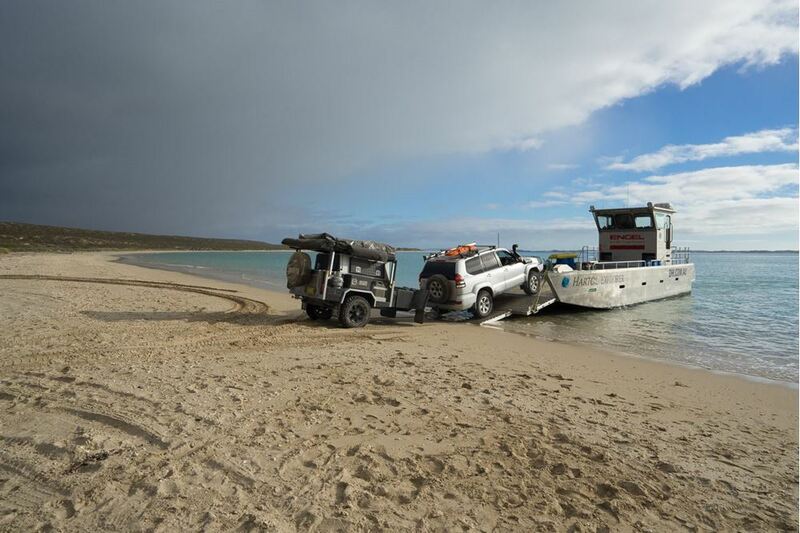 In this blog, we cover several tips for safe off-road towing. 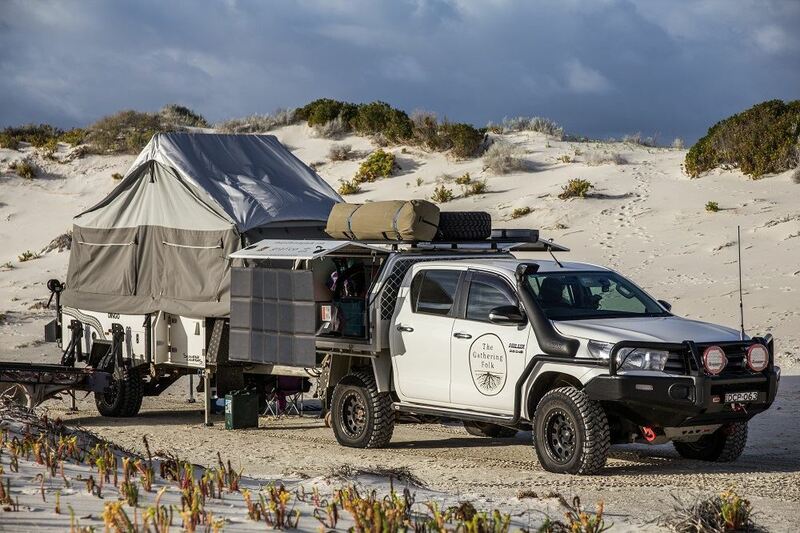 REDARC offer 5 tips to towing a caravan or camper on soft sand that may just help you avoid getting bogged on your next adventure. 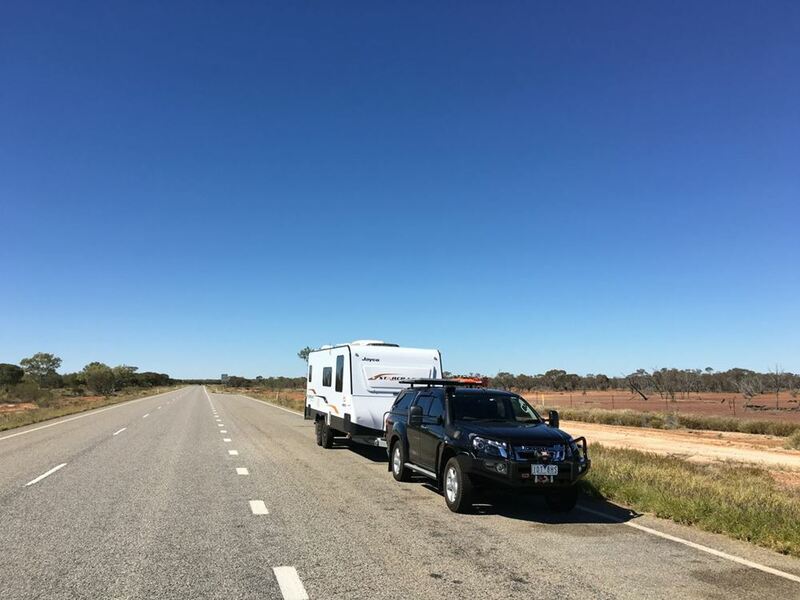 When we hit the road or tracks, we’re pretty well always towing either our 21 ft caravan or one of our camper trailers. Now as they all weigh more than 750kg, we use an electric braking system and have a brake controller fitted in our tow vehicles. We have all seen it before on YouTube, or maybe you may have been a first-hand witness to the act. A caravan and tow vehicle starts to sway out of control and before you know it they’re both flipped over on the side of the road. But it doesn’t need to happen, and there are things you can do to avoid it or at the very least diminish the effects of caravan sway. 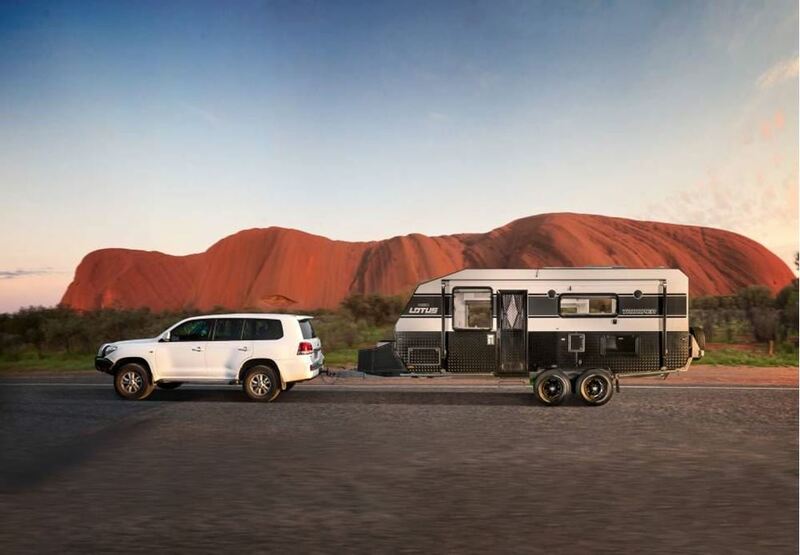 You may have driven a Toyota Corolla your whole life and now you have bought a 200 series Landcruiser which can tow 3500kg and the biggest caravan that you are allowed to tow. 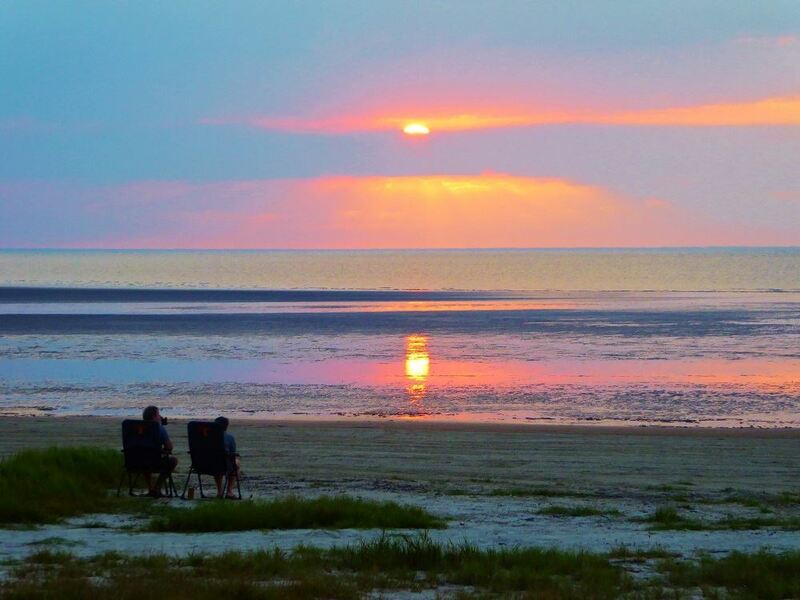 But What skills do you have when it comes to setting up your combination to head off on your first trip? 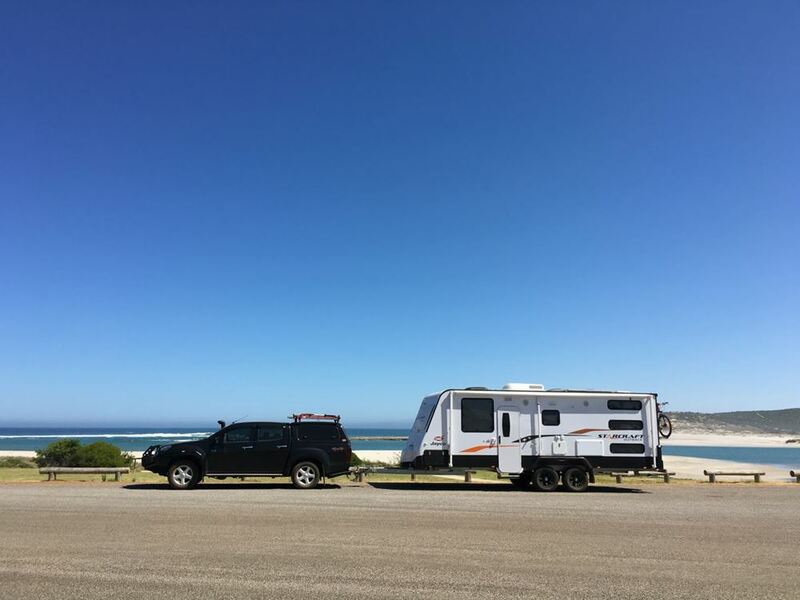 Every time I find myself hooking a trailer up to my LandCruiser I have a smile from ear-to-ear because it means I’m heading away for a whole lot of fun. 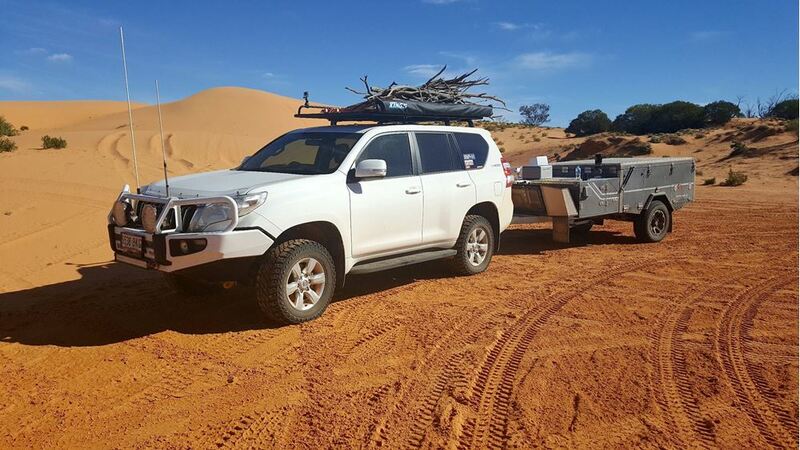 Around 10 years ago, I was towing a car trailer with a 4WD strapped down to it and had to travel about 800km down to the Melbourne 4WD Show. After around 200km of driving I started down a big hill and my worst fears were realised.